This is me... / Gee Whiskers! I love board games - all kinds! 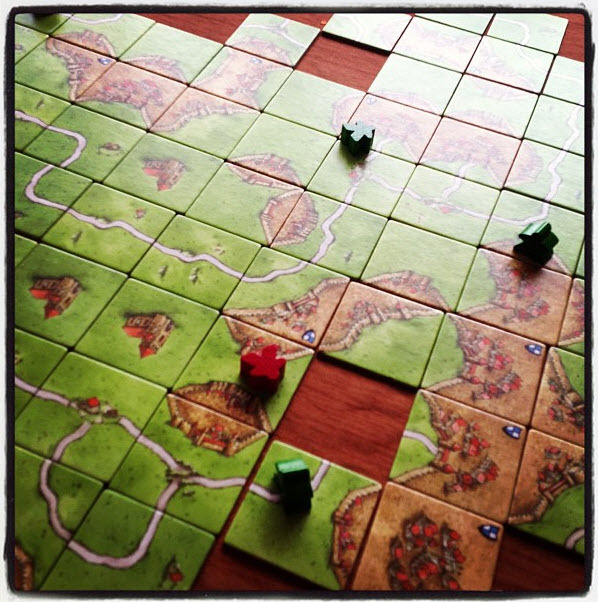 But my favourite has to be Carcassonne. It's such a fun strategy game that I can play over and over without getting bored. Oh I'm also a HUGE board game fan! I need to read more about this one. Have you played Settlers of Catan? Also fantastic strategy game! I have Settlers of Catan on my phone - because no one will play the game with me :( I LOVE it!! !